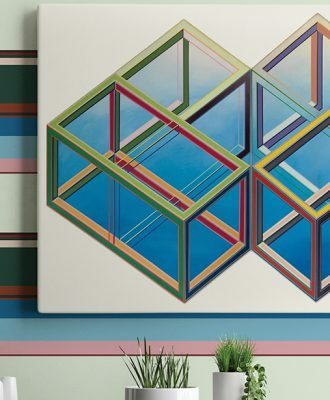 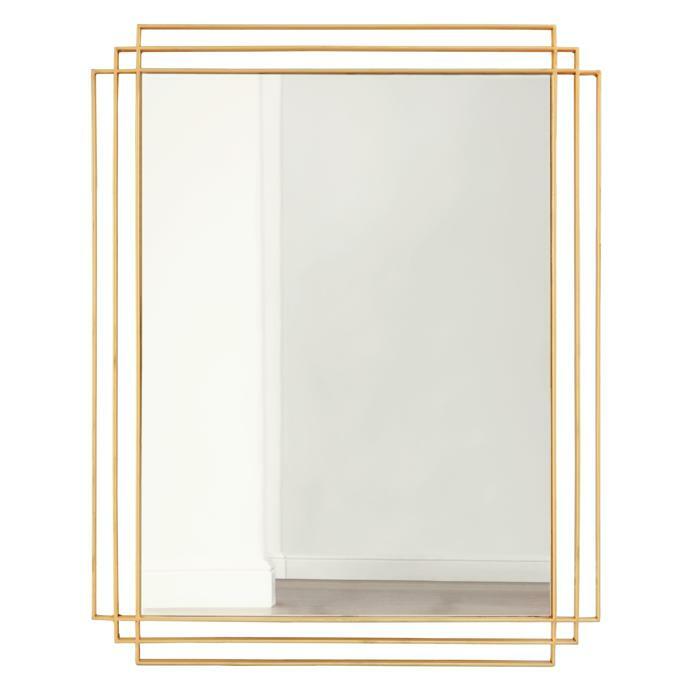 Copperleaf Studio, a design agency founded two years ago by South African decor journalist Kelly Adami, has just released a range of stylish mirrors. 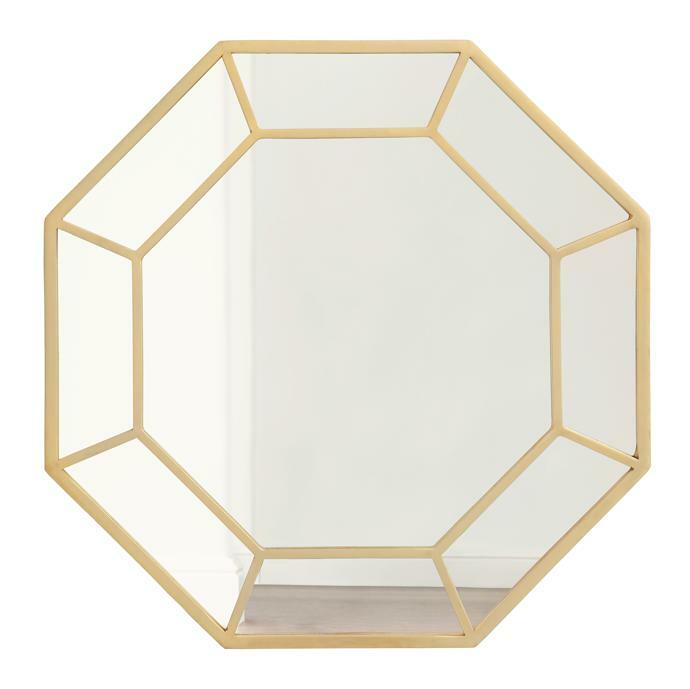 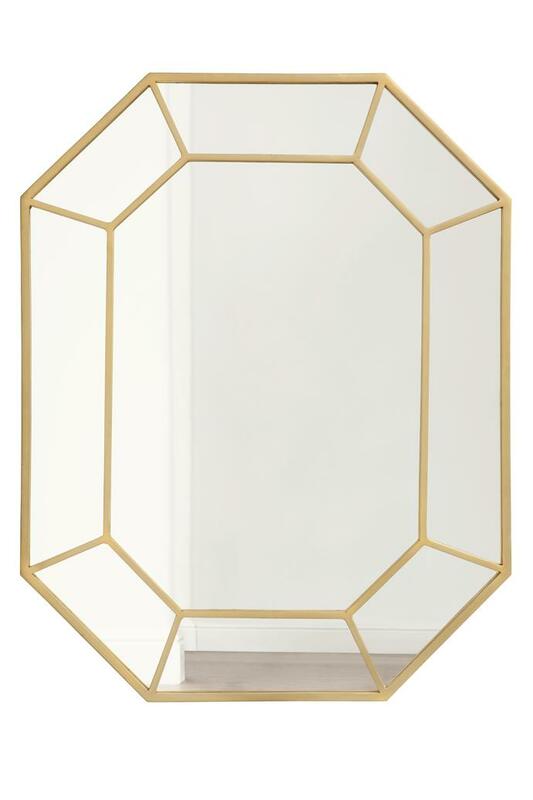 The mirrors, which are available in five separate styles, namely Art Deco, Sunburst, Geometric, Grecian, and Simple, make use of metallic detailing, something which Kelly loves to decorate with. 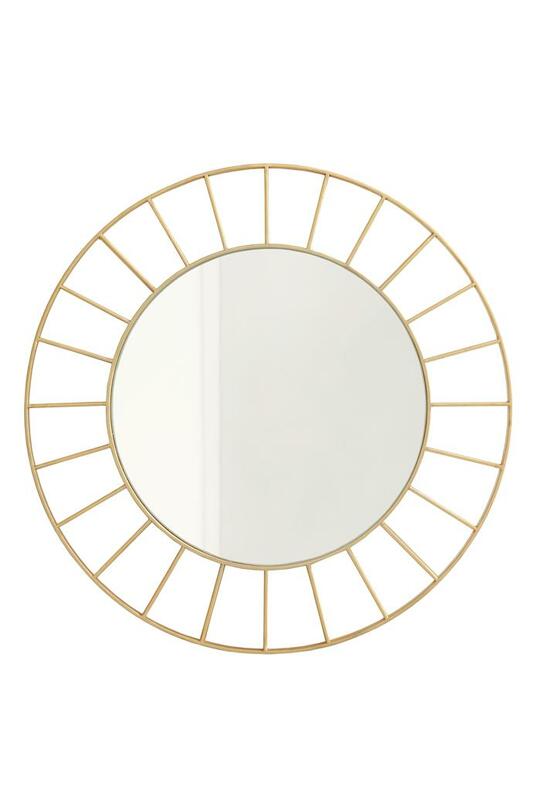 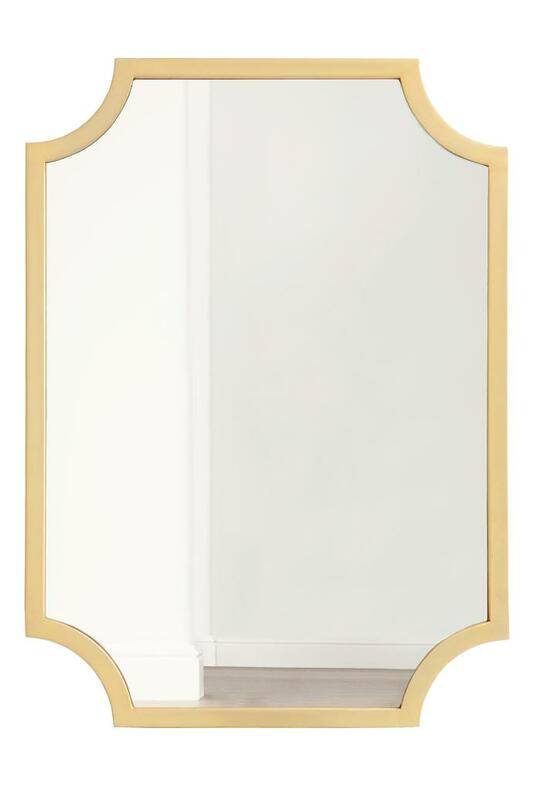 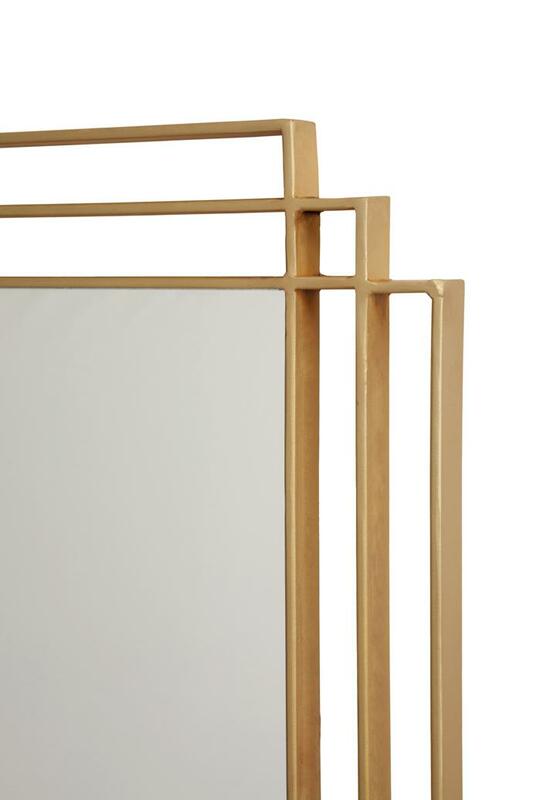 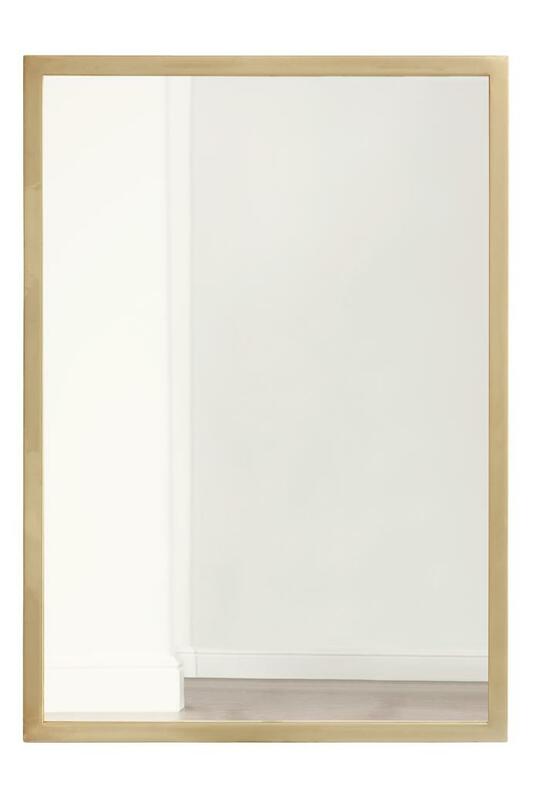 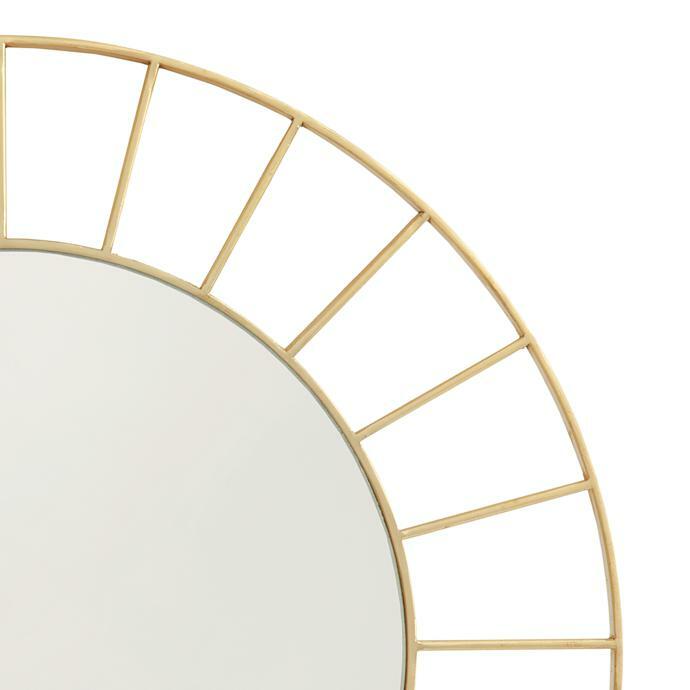 The mirrors are available an array of finishes, including bright brass, antique brass, satin copper, bright copper, matte black and matte white. 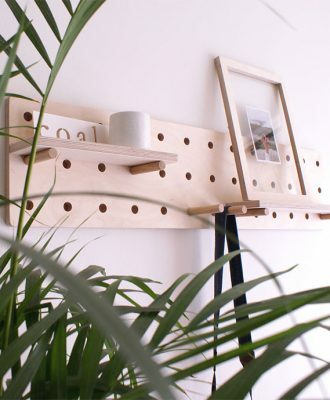 For more information, visit copperleafstudio.co.za.